BlackBerry is finally letting go of the past. The Canadian handset maker said on Tuesday that it will no longer manufacture the BlackBerry Classic, a retro-styled smartphone released a couple of years ago. Ralph Pini, chief operating officer and general manager for devices at BlackBerry, said the hardest part in letting go is accepting that change makes way for new and better experiences. In order to keep innovating and advancing its portfolio, Pini said they are updating their smartphone lineup with state-of-the-art devices. Naturally, the BlackBerry Classic didn’t make the cut. Pini acknowledged the fact that the Classic (and its BBOS predecessors) has been in BlackBerry’s stable for years, describing it as an incredible workhorse that has long surpassed the average lifespan for a smartphone in today’s market. Pini assured users that they will continue to actively support BlackBerry 10, noting that they are on track to deliver version 10.3.3 next month followed by a second update in 2017. If you recall, BlackBerry released its first Android-powered smartphone, the Priv, late last year. 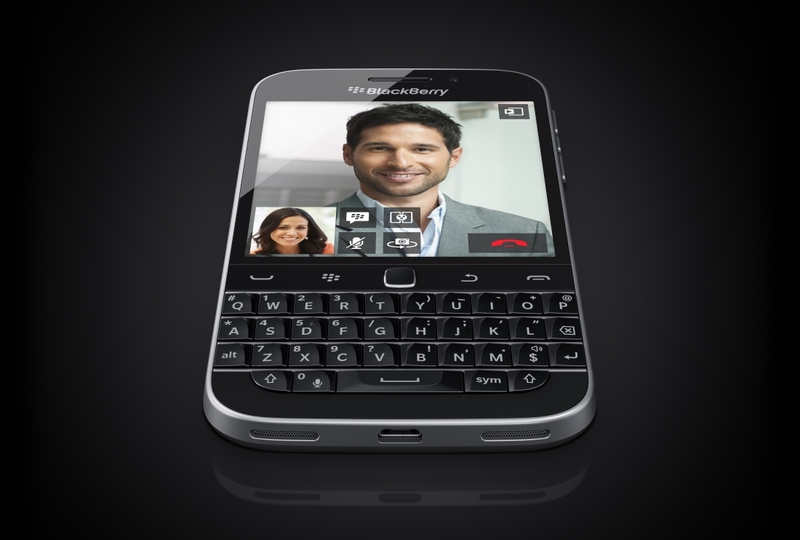 BlackBerry launched the Classic in late 2014 as a throwback aimed at the company’s traditional consumer base. It was more or less a BlackBerry Bold with a larger display, faster internals and a longer-lasting battery. Curiously enough, it arrived at a time when the former smartphone titan was trying to reinvent itself. Rather than focus on something totally new, BlackBerry elected to mirror a design that was beloved many years ago. Most would agree that BlackBerry fell from grace for this very reason – relying on its pedigree instead of trying to remain competitive via innovation. Hopefully it has learned from those mistakes.